Archer is a critically acclaimed and award winning animated comedy on FX. 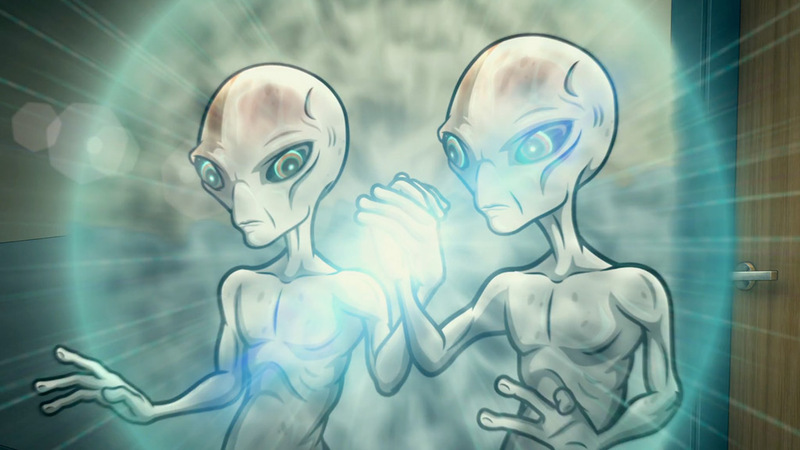 In the season 6 episode, Nellis, the gang crash land in Area 51 and stumble across a pair of timid aliens, who quickly return to their ship when confronted with danger and immediately warp the hell outta Dodge. I created the special effects in these shots, which included lighting and compositing work. Note – Voices removed for legal reasons.